The car that was once the quintessential image of the American Dream is all but dead - at least for most people. 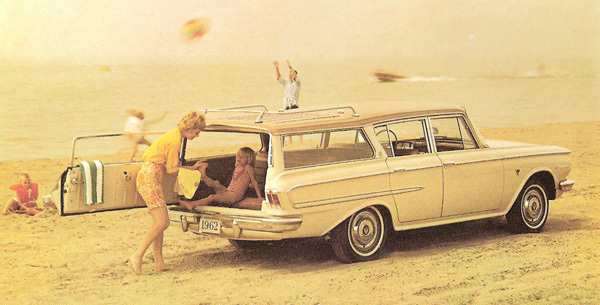 Station wagons were America’s "workhorses on wheels." Today, they conjure images of outdated family photos, over-sized hairdos and unfashionable wooden siding. In 2011, Volvo – the leading premium wagon manufacturer – will discontinue the sale of its last wagon model in the United States. At its heart, Wagonmasters is a film about reconnecting with America's past as one of its most memorable chapters comes to a close.